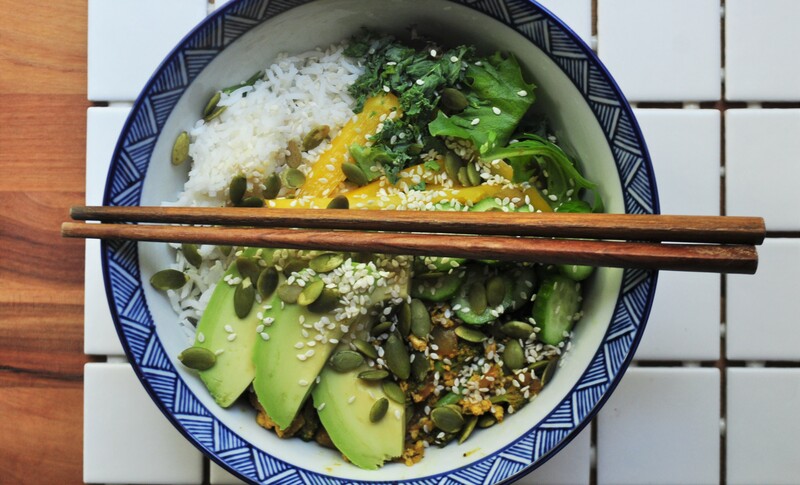 recipe for a buddha bowl! i have really gotten into making buddha bowls, before i even knew their name i was layering healthy, delicious ingredients in my pretty blue bowls and serving them as dinners to my family. they’re a great way to fill your family with lots of vitamins and minerals, while using all sorts of yummy foods and flavours. 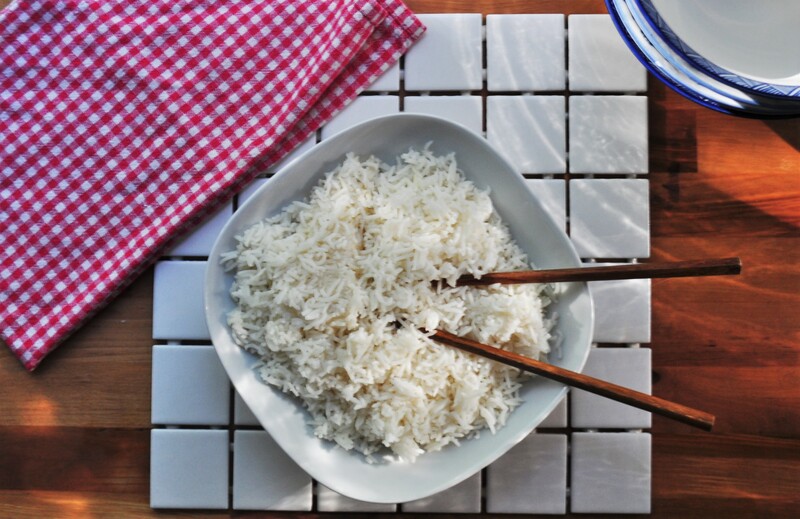 basically the idea is that you layer or group your ingredients together in a bowl. 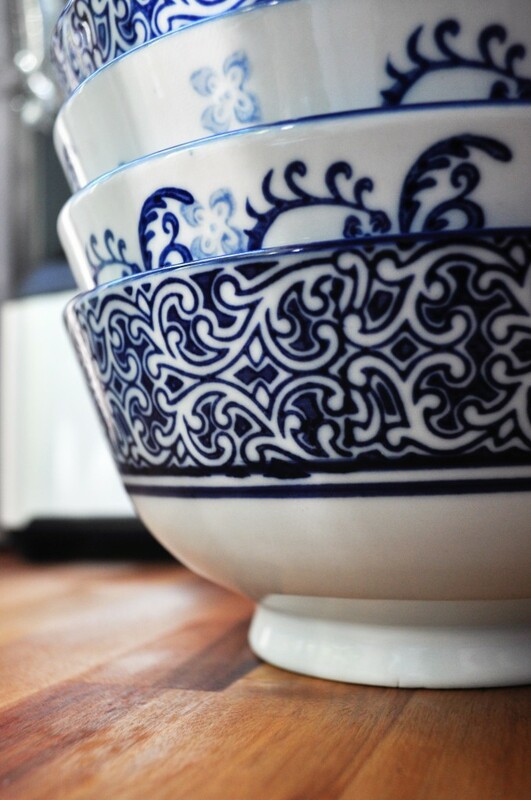 typically, a pretty bowl. typical ingredients for our buddha bowls include (but not all at once) rice, quinoa, hummus, various beans, arugala or other greens, avocado, salmon, tofu steaks, grated carrot, green onions, corn…. well, i’m sure you get the idea! i love making buddha bowls for dinner. my kids love them too, and it’s easy to omit things that someone may not love without making a big deal out of it. it’s such a great way to use up odds and ends in your fridge, but it’s also a fun way to present food. i love getting creative with colours and arrangements! from what i understand there are no set rules on how make a buddha bowl. i prefer to mix warm, cooked ingredients with cold, chopped ones. 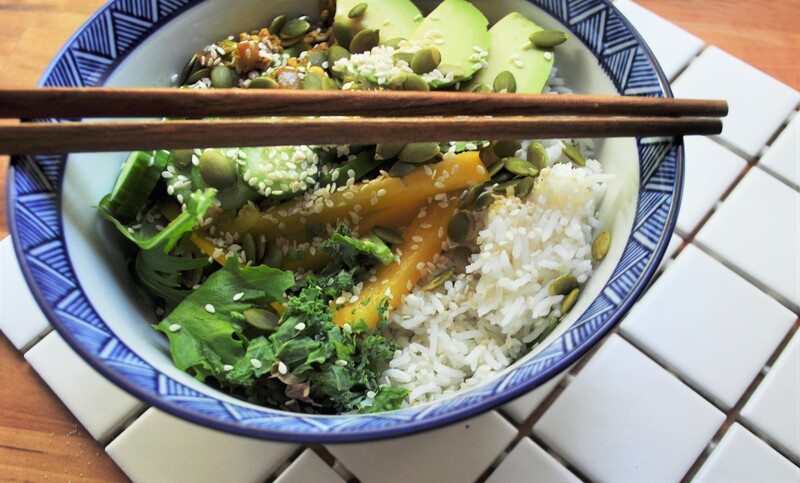 depending on the season i will change up the elements of my buddha bowls. in the summer i tend to use more cold ingredients using what’s in season and fresh from the garden or market. i also love using items cooked on the bbq. now in the fall i am excited to include roasted veggies, or baked sweet potatoes, squash, beets and other rooty veggies in my bowls. my mouth is salivating as i prepare this post! 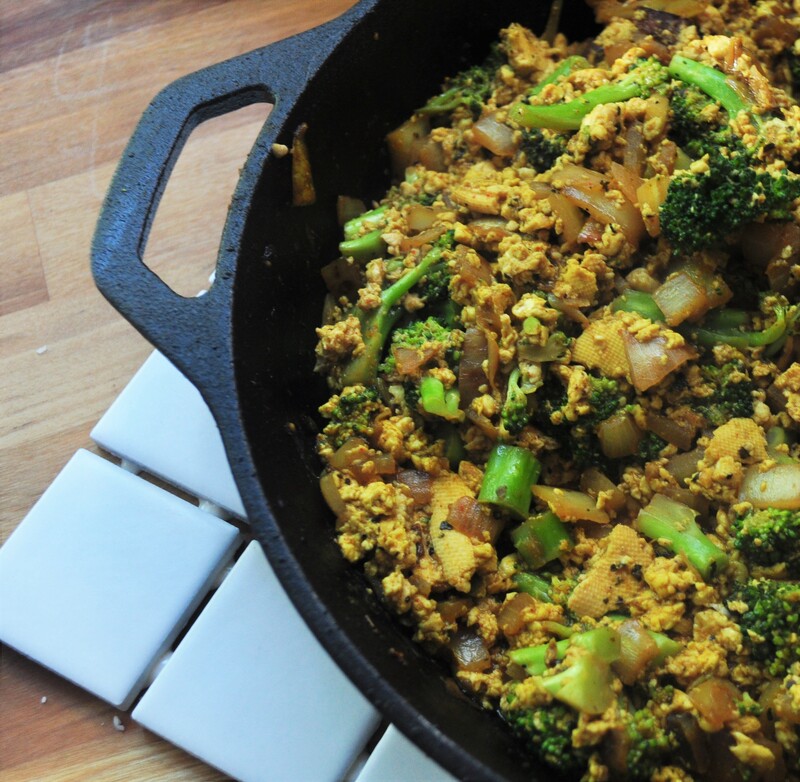 holy moly do i love these colourful, super healthy meals! 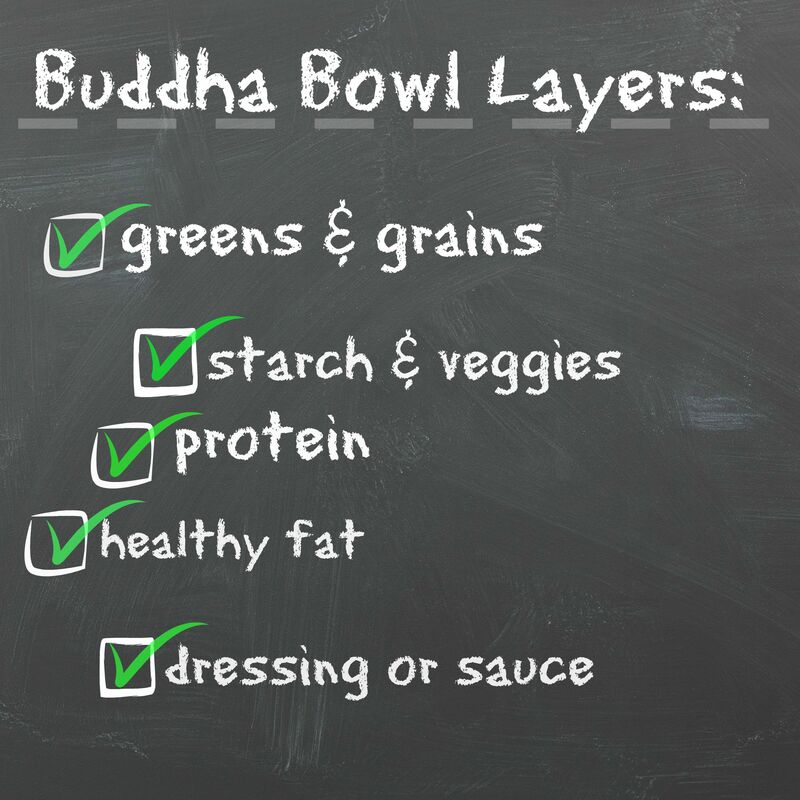 which ingredients do you love in your buddha bowl? Oh my goodness Lola, this looks and sounds so amazing! I’ve got to give this a try. Pinning to my Deliberate FOOD board. thanks for stopping by jennifer! and, for pinning!